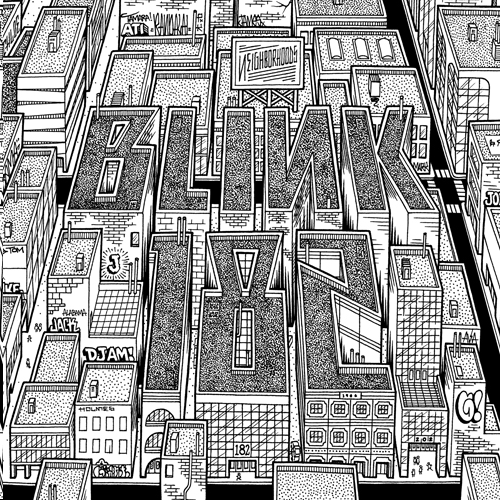 Blink 182 released their full album artwork for Neighborhoods, after releasing it in chunks the past couple days. You can pick up Neighborhoods in stores and on Itunes September 27th. Listen to a NEW Blink 182 song “Heart’s All Gone” here!